Today I have a new song out, you know probably my favorite song I’ve written since “You Should Be Here,” Swindell shared in his video announcement. 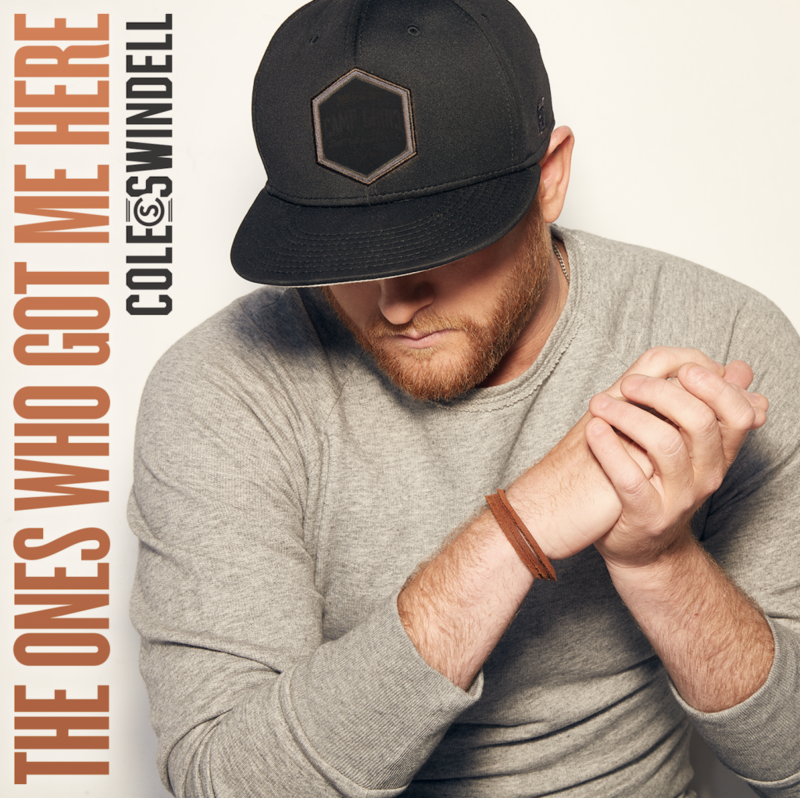 “The Ones Who Got Me Here” was co-written by Swindell alongside Ashley Gorley and Jesse Frasure. The single follows “Break Up In The End” and “Somebody’s Been Drinkin’,” which will also be featured on his forthcoming album due out later this year. Swindell hopes his fans can relate to the special meaning within the song when they listen to it. He remembers those including teachers, preachers, friends, among others who have and continue to support him throughout his career. Cole Swindell recently wrapped up his first major headlining tour and will be on the road throughout the summer playing select festivals. For a complete list of tour dates and more information on Cole Swindell, visit his website and follow him on Facebook, Instagram and Twitter.